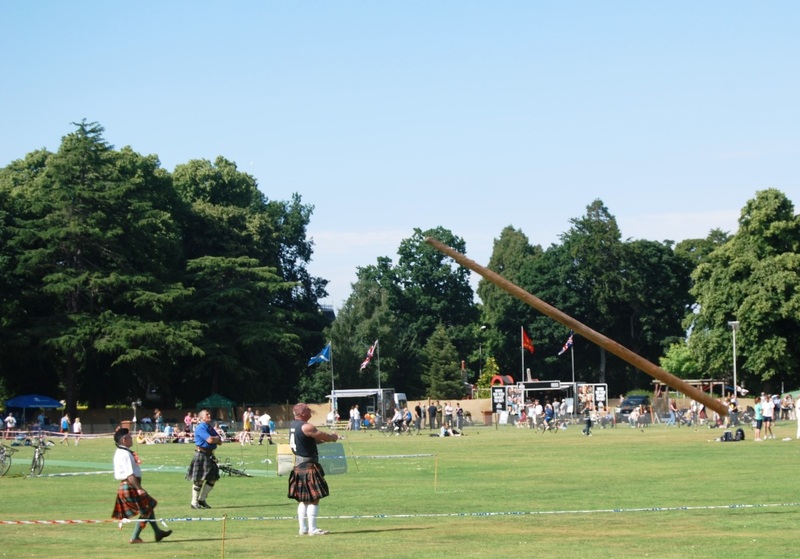 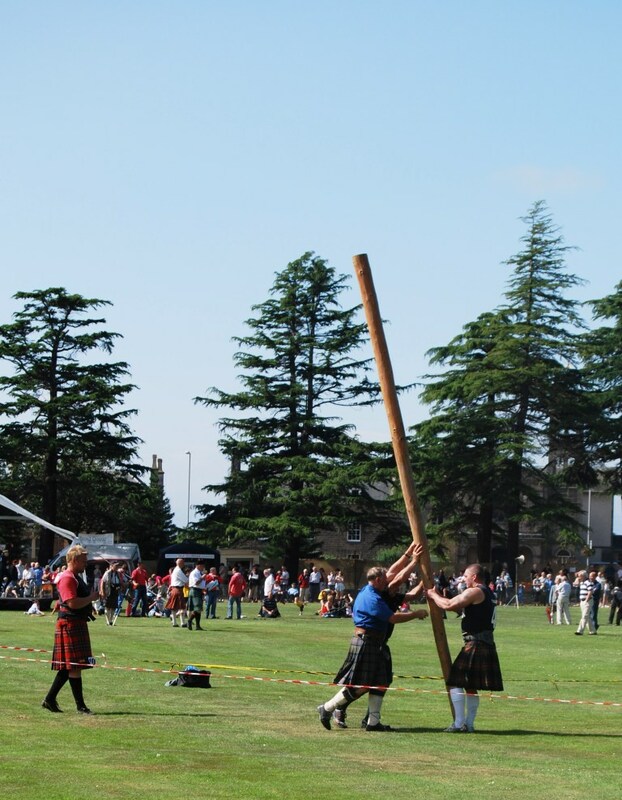 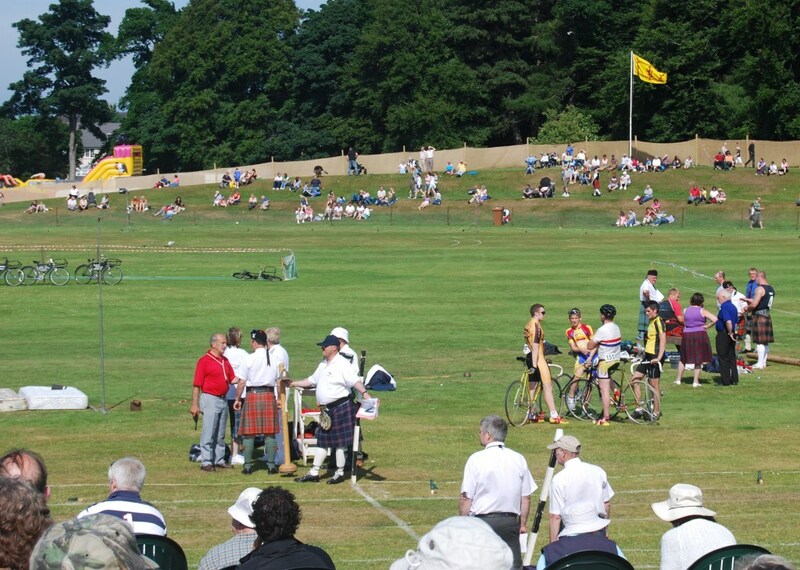 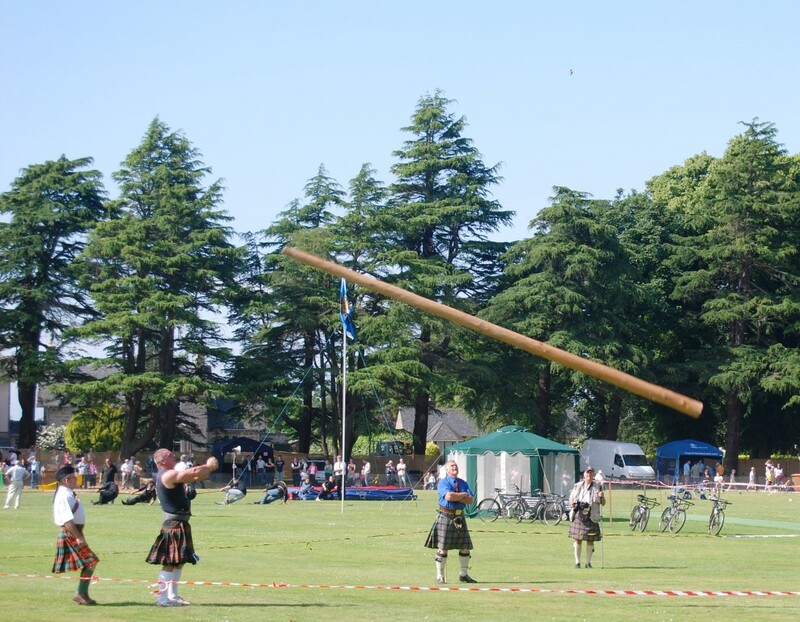 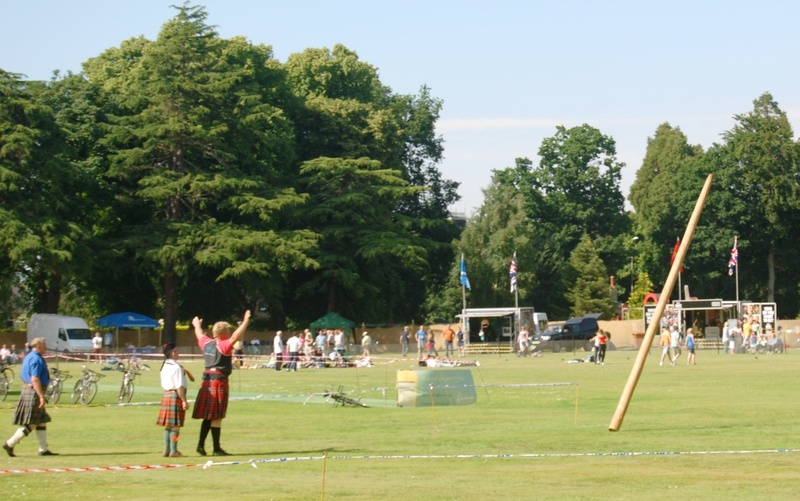 The Forres Highland Games is something not to be missed. 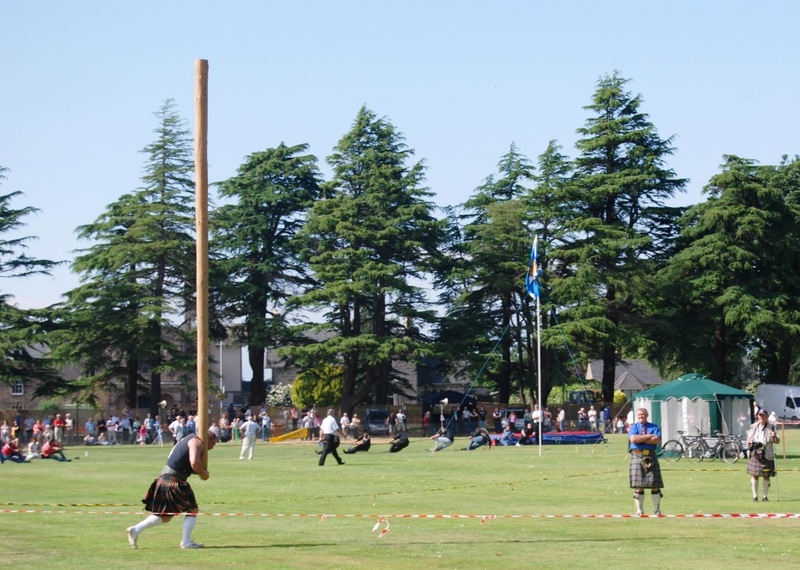 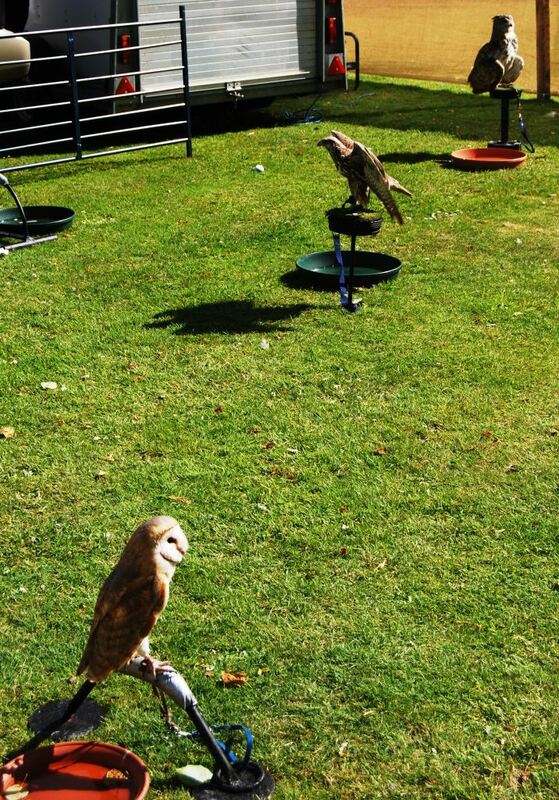 When we last went there was an exhibition of birds of prey, whisky everything, massed pipes and drums, cycle races, caber tossing, tug of war, highland dancing, and many many other events. 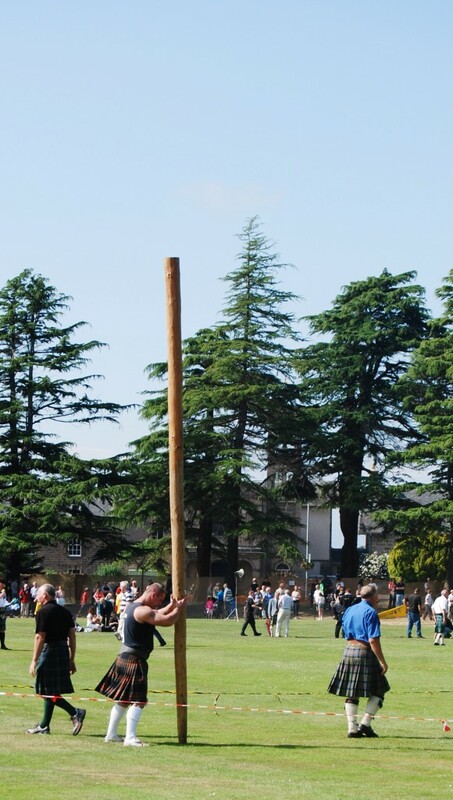 So head up there on Saturday July 10th, to Grant Park in Forres. 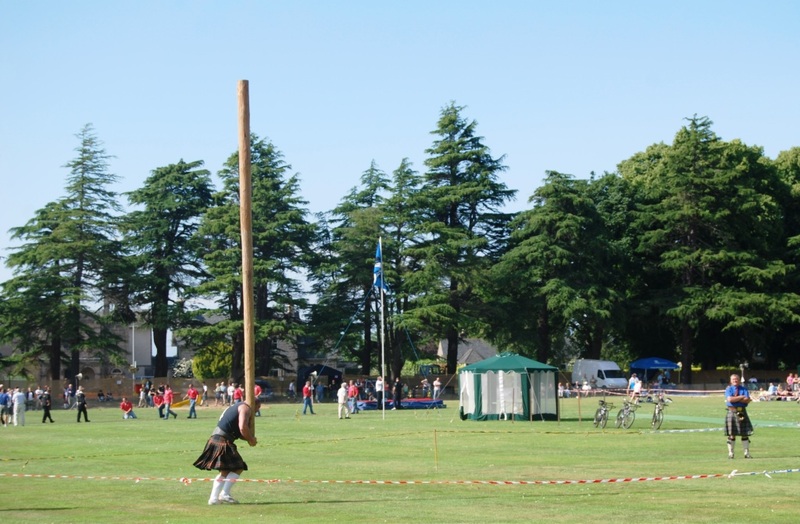 The Nairn Show is a wonderful opportunity to see what this hugely fertile region produces. 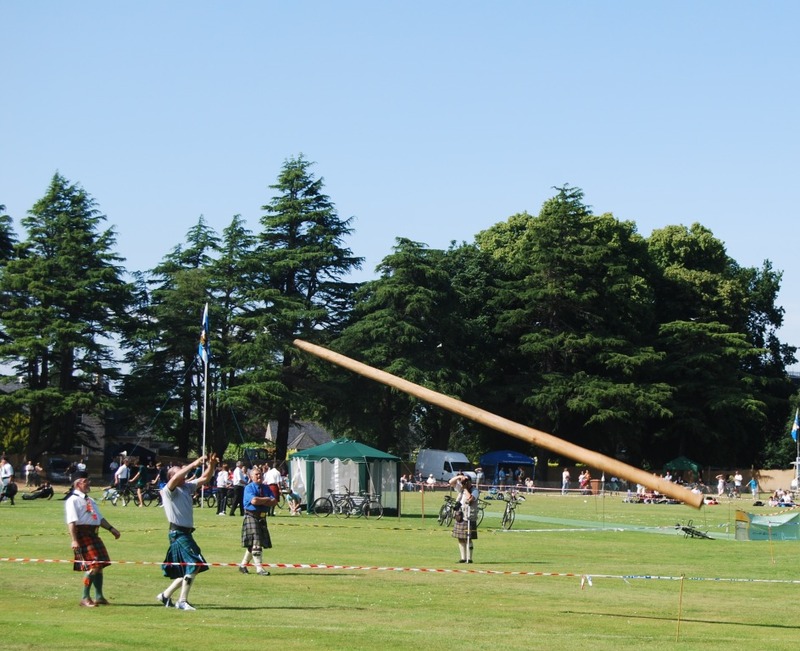 Highland Cattle, Aberdeen Angus, sheep, goats, and many dozens of clootie dumplings. 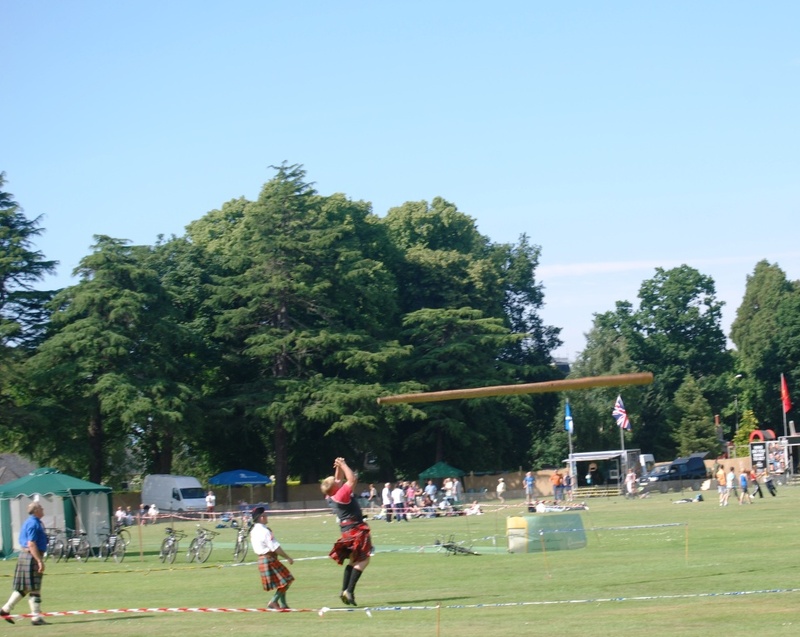 Saturday July 31st in Auldearn, between Findhorn and Nairn.